This brooch is designed by Sconnie And Jam, laser cut in house by MAD Laser Cutters (our laser cutting gig), hand painted by Jon. Each piece is unique and may differ slightly from the photo. 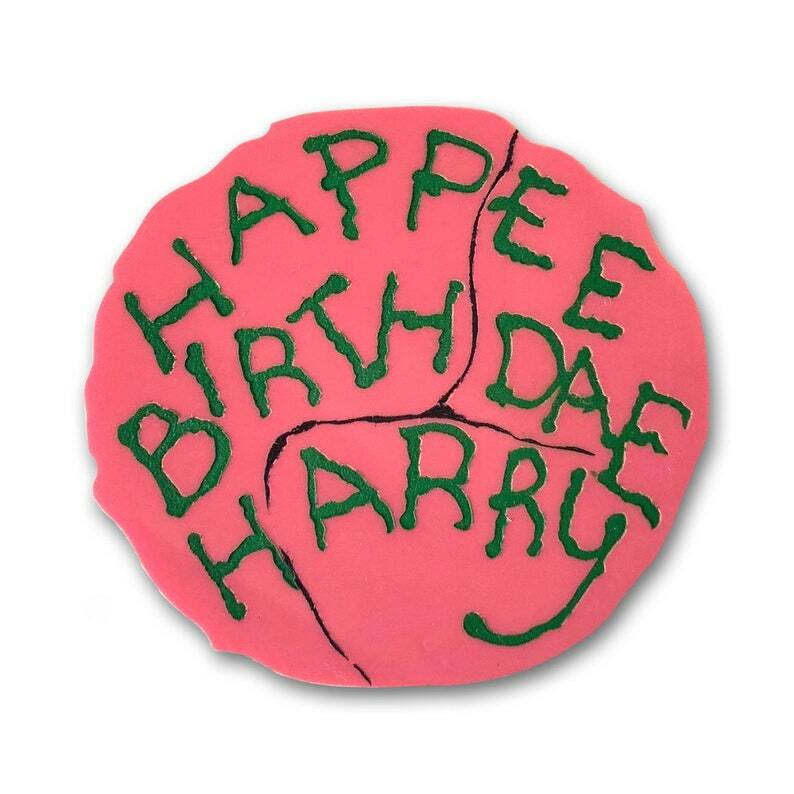 Brooch Letter is 6.3cm wide and each green letter is engraved into the pink acrylic. Love the pin! It’s larger than I expected which is great! Received in excellent condition. Beautifully made and fantastic customer service!